A trailer for The Evil Within has just been released, it looks amazing and nothing like Resident Evil 6, which is definitely a good thing. It was not a game I enjoyed and the same can be said for Resi 5. The game, published by Bethesda and developed by Tango Gameworks, looks like a true horror title. It looks like a combination of Silent Hill and Resident Evil, complete with a Pyramid head-esque bad guy. So for those looking to get a scare, this may be right up your alley. The trailer doesn’t reveal much, except that its 3rd person and looks like it will have a lot of content based on the numerous locations shown. I must admit that the graphics ranged from amazing to mediocre and it will be interesting to see what the final product looks like. Have a look at the trailer and post your comments below. The Evil Within will be available on Xbox One, PS4, Xbox 360, PS3, and Windows PC from 29 August in Europe and 26 August in North America. In a recent interview with Microsoft Game Studio’s Ken Lobb, he discussed the new Gears of War that is in development for the Xbox One, the closure of Double Helix and more. 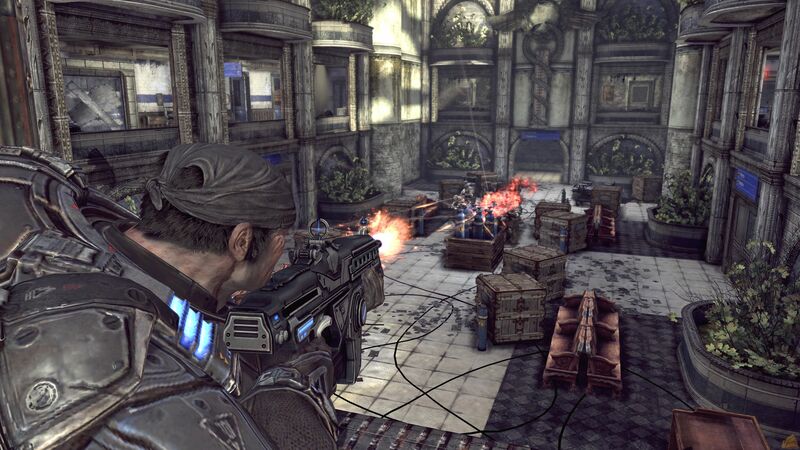 In an interview with Edge Magazine, Ken gave them us thought his thoughts on Black Tusk taking over responsibility for Gears of War IP, having just been acquired from Epic Games. “I actually have tons of respect for Chuck [Osieja, creative director] and all the guys up at Black Tusk. I think the reality is what we have is innovative Gears Of War. That’s what I believe they’re going to make” said Ken. I am not a massive fan of Gears of War myself, but I have played most iterations and thought that they were well produced games. It will be interesting to see if Black Tusk can continue on the success of Epic’s versions of the game. A lot of people I know, did not particularly like the last couple of Gears games, so it may be worth Black Tusk reviewing why these weren’t as good and go from there. Ken then went on to talk about Double Helix, who were bought by Amazon very recently, saying that “[Double Helix] gave us their best pitch for Killer Instinct and that was a prototype that was playable. I was deeply involved in Killer Instinct 1 and 2 working at Nintendo with Rare. I designed the core combo system and worked closely with them on basically every character on the game and all the animations. It’s an IP that I love dearly, both from the memory of working with these guys and also because it’s kind of fun to go to the arcade and win a lot. The much delayed Driveclub looks like it may finally be getting released on the 12th June 2014, if an email sent out by Dell is anything to go by. 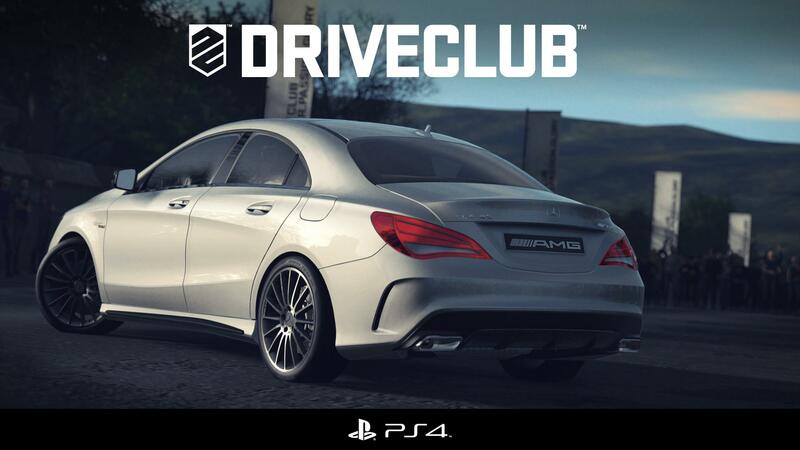 The much hyped Driveclub (see the trailer here), which was originally supposed to be a launch game for Sonys latest console, has been pushed back a few times now, supposedly to increase the quality of the title. Please take this with a pinch of salt, as we are still yet to have a confirmed release date officially announced by Sony. Keep you eye out on here and i will make sure that as soon as it is officially announced, i will let you know. When Microsoft announced the details of the Xbox One, they said that although the Xbox One has weaker specs than the PS4, that the power of the cloud would help them to make up the difference. I must admit, I wasn’t really sure what they meant by this and thought it was just some more marketing jargon. Then Drivatar was announced for Forza 5 and I thought, great, someone is making use of the Cloud, but it still didn’t really show me the “Power of the Cloud” as Microsoft put it. Next up was Titanfall, which is an amazing game (see my review here), with AI powered by the cloud. Again, it was a pretty poor showing of what the cloud can do. I still wanted to see what the cloud could bring to the table in terms of Graphics and processing power. Thankfully for me, Microsoft have now released this video, which expalins and demonstrates the power of the cloud. This video was made on a PC however and probably had a really, really good connection, but its the best representation of what the cloud can do. Hopefully, we will see more of this in the future and it has demonstrated, well to me at least, that the power of the cloud might not be just some marketing jargon. Thoughts below please. Virtual Reality – The future? So I am hearing more and more about this Virtual Reality, with Occulus Rift (pictured above) and the newly announced Project Morpheus getting a lot of attention in the headlines. My question to you, is it really the future of gaming? I ask this because people have tried to launch this in the past, and everytime it has flopped. This has generally been because it is far too expensive or is actually just pretty rubbish. Nintendo have taken a crack at it, with their Virtual Boy, and that was a success… I have seen some videos of Occulus Rift, including the Skyrim video, which looks fantastic, but I wonder how much the setup cost and where the hell I would put that in my living room. It seems like an awful lot of effort, even if the end result is pretty cool. Also, much like the first Eyetoy and original Kinect, developers will be reluctant to make games utilising the technology, as the actual uptake is not enough to make it profitable. Unless everyone has one, then the demand will not be high enough. Even bundling it with a console, like the Kinect with the Xbox One, is no guarantee. The Wii was a great success, because everyone had the same hardware, which meant developers could add in those features and everyone could make use of them. Saying that though, the amount of games i stopped playing because they added in gimicky “motion control” elements to the game, examples being Smackdown and Spiderman 3, both of which were just awful. So again I ask you, if you need to pay a truckload for the hardware and even after doing that, you only have a select few titles that properly utilise it and even then might not be great games in themselves. 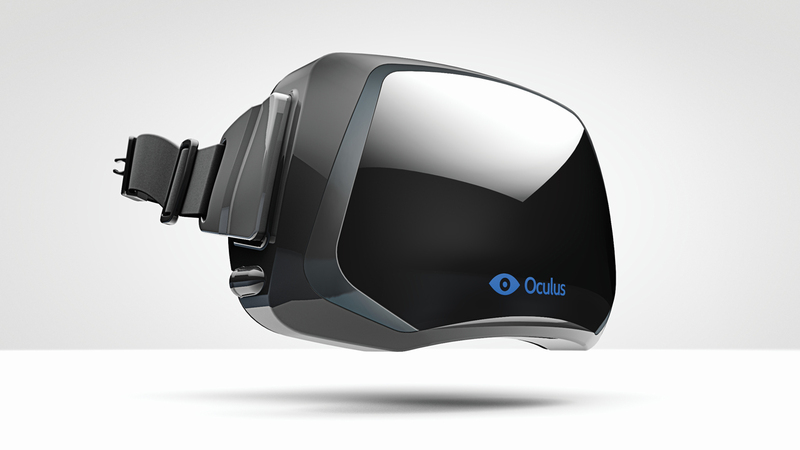 Is VR really the future of Gaming?